Utilising our design, prototyping and testing facilities over the years we have developed in conjunction with food manufacturers a range of engineered brush products for use in rapidly cleaning most equipment. Food & Drink Machinery Utilising our design, prototyping and testing facilities over the years we have developed in conjunction with food manufacturers a range of engineered brush products for use in rapidly cleaning most equipment. 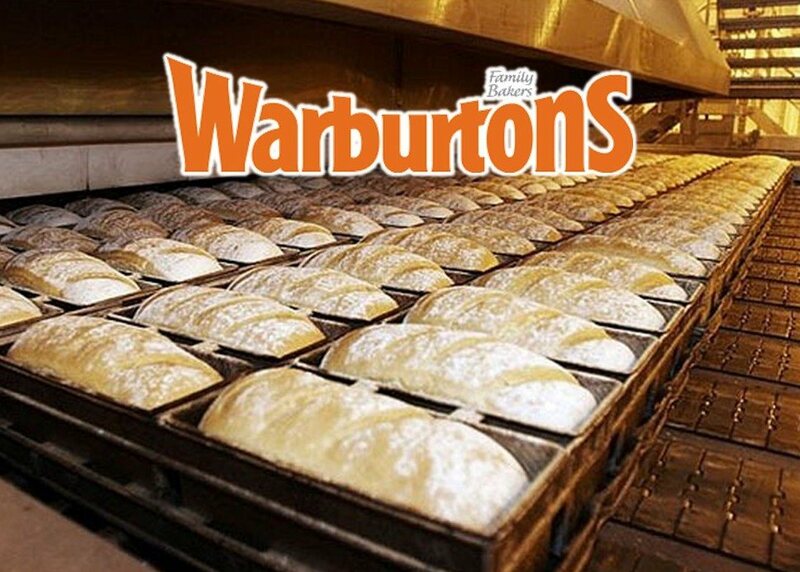 Most notable of these is possibly Warburtons baking company for which we utilise a multi-speed shaft with various specifically spaced interchangeable/replaceable brush rings for cleaning all bread tins after the baking process. Nearly all the products we manufacture can be supplied to comply with all FDA requirements so as to be safe to use within not just the food and drink industry but many other environments where utmost cleanliness is required.